Good posture is necessary for efficient movement. 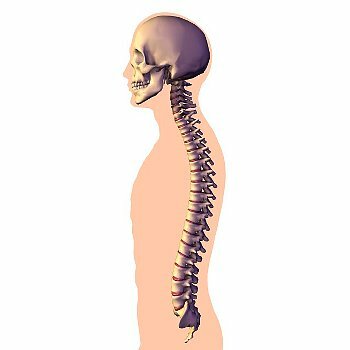 When someone has good posture it means that all muscles are in a balanced state, the spine maintains its normal curves, and the pelvis is in a neutral position. When these requirements are not met, we experience poor posture. WHAT MIGHT HAPPEN IF YOU HAVE POOR POSTURE? Wearing a heavy purse over your shoulder. Carrying an overloaded backpack, or briefcase. Poor posture creates muscle imbalance, meaning that some muscles are strong while others are weak. Pilates exercises strengthen and stretch the muscles that support your spine, and can help you reclaim healthy spinal alignment. The goal of Pilates is to bring the spinal curves into their neutral position. Posted on April 27, 2013, in Exercise, Pilates and tagged backache, neural spine, pilates and posture, self-esteem, spinal disease. Bookmark the permalink. Leave a comment.